Our Be an Extrovert Contest set out to find innovators creating groundbreaking solutions using 4G LTE technology. We’ve selected 5 winning entries to receive free Extrovert 4G LTE-equipped Logic Supply Hardware. Here’s one of their stories. CYBRA Chief Solution Architect Sheldon Reich is helping to develop a revolutionary chemical transportation and inventory management solution. 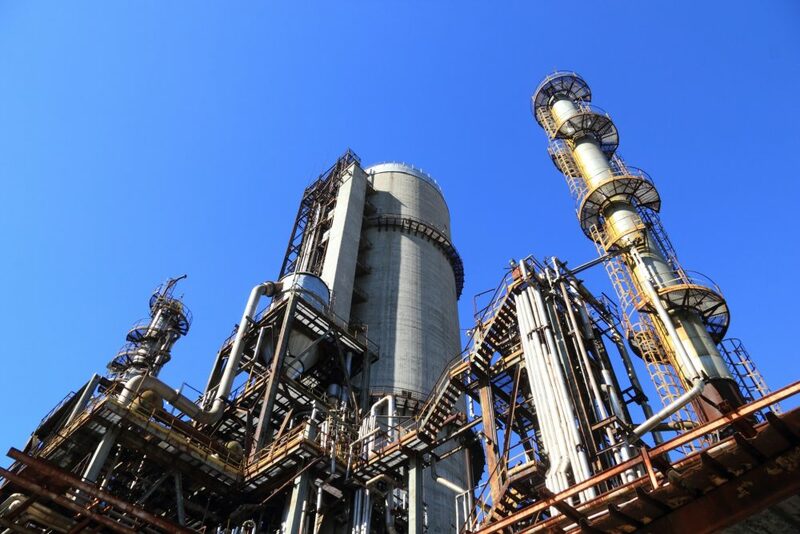 He spoke with us about how CYBRA plans to harness the power of Logic Supply Extrovert 4G technology to monitor and control the delivery of chemicals without the need to rely on the customer’s network at destination sites. Logic Supply: Can you give us a bit of background on CYBRA? 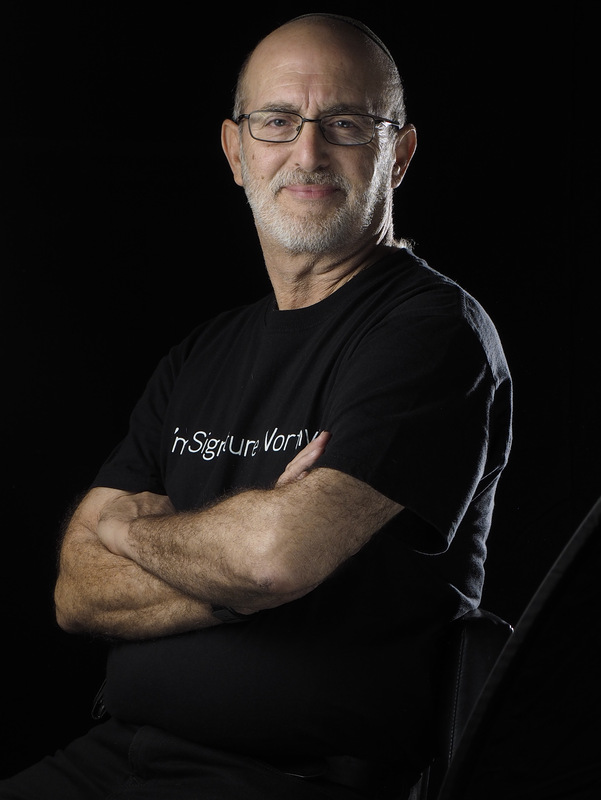 Sheldon Reich: CYBRA Corporation is a leader in RFID and barcode technology serving customers in a wide range of industries. 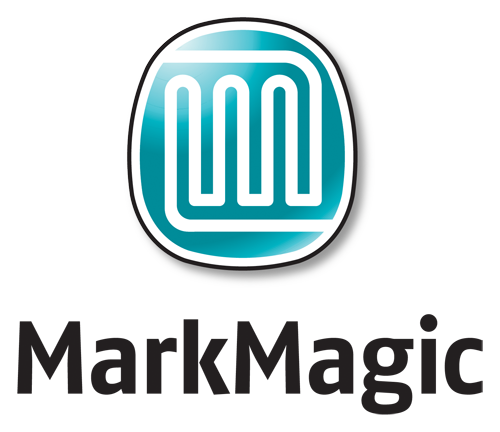 Thousands of organizations worldwide rely on CYBRA’s innovative solutions, including Edgefinity IoT® and MarkMagic™, as the Auto-ID engine underlying their critical applications for retail compliance, shipping, inventory, warehouse management, in-plant printing and print and apply automation. A GS1 Solution Provider and an IBM Business Partner since 1989, CYBRA develops solutions in partnership with Alien Technologies, Avery Dennison, Impinj, Jamison RFID, SATO, Zebra Technologies, and other leading printer, reader, and RFID tag manufacturers. CYBRA is represented by a network of value added resellers throughout the United States and sales and support offices overseas. We like to say that we have a lot of “scar tissue” for an IoT start-up. We have decades of experience integrating Auto-ID technology with enterprise ERP, WMS, and other application software. Our unique skill set is the sweet spot where big iron and IoT meet to solve industry’s most vexing integration challenges. LS: How do your software platforms work and what are the advantages for users? SR: Our Edgefinity IoT®, (formerly EdgeMagic) is a platform for rapidly building integrated applications that locate objects and people using RFID, RTLS and other tracking technologies. Edgefinity IoT provides customers with the ability to quickly implement EPC (Electronic Product Code) compliance systems, as well as RFID track and trace applications. In addition to traditional passive RFID applications, the newly released, fully redesigned software, is an all-in-one rules driven solution for the safety and security of people and assets. MarkMagic™ Bar Code Labels, RFID Tags and Forms Software empowers customers to design virtually any type of Auto-ID document – labels, forms, RFID tags, tickets, magnetic stripe plastic cards – and print them on hundreds of types of general and specialized printers from laser to thermal to automated applicators. 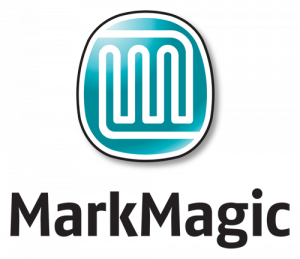 MarkMagic has been selected as the Auto-ID print engine of such leading software developers as Oracle™ , Manhattan Associates™, Infor™ and VAI™. LS: What is the project you’ll be using Extrovert 4G LTE technology for? SR: We’ve developed a smart transportation solution to secure deliveries of chemical products. The solution we devised takes the human element “out of the equation”, and ensures the correct product is transferred from a transport container to the tank at a customer site. Our solution secures deliveries by validating customer orders and remotely locking and unlocking the correct tanks. One of the key customer requirements of this solution is that it cannot use any customer infrastructure. The solution needs to communicate with the Edgefinity IoT host over 4G. In addition, there is a requirement for a high performance, zero maintenance server designed for the customer locations. Featuring zero noise and minimal energy usage, our EdgeBox solution is ready to go out of the box, engineered for maximum uptime and zero surprises. We’ve used, and been very happy with, Logic Supply Industrial Computer hardware in the past and are excited to prototype on the Extrovert 4G line for our rugged server. We have experience with Logic Supply’s Industrial NUC products and worked closely with Logic Supply engineers to spec in the particular 4G-capable computer model for this specific project. 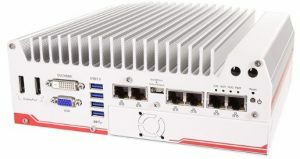 We ended up choosing the Nuvo-5000 Rugged Fanless computer, and specifically selected the Nuvo-5006E platform because it had additional LAN ports. The rugged construction, 4G capabilities and flexible connectivity made it ideal for our needs. LS: What’s so unique about this new chemical transportation solution? SR: Our solution incorporates a number of capabilities that we are uniquely qualified to bring to market. 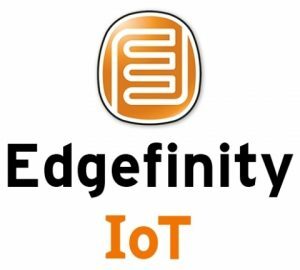 Secured with RFID, the solution integrates multiple technologies (cloud computing, RTLS, M2M) using our Edgefinity IoT platform software. The solution is easily scaled to support more locations and tanks with zero impact on customer infrastructure. Mike Shabet, VP of Sales, and Chuck Roskow, VP of Operations working on the CYBRA RFID Cage. LS: What other projects are you currently working on? SR: We’re actually working on another Logic Supply-powered solution, the CYBRA RFID Cage (pictured right). The system is designed for managing the reading of the contents of cartons containing RFID tagged products moving at high speeds on conveyors. Apparel manufacturers use this solution to audit the contents of tens of thousands of inbound cartons at high speed with industry-leading 99.7% accuracy. LS: What are the key hardware challenges you face? SR: The number one hardware challenge we face is quality control. Our EdgeBox controllers need to be remotely managed and need to never go down. Logic Supply builds industrial systems that can take a licking. We never have to worry about a Logic Supply PC failing in the field.